First, we want everyone to understand that we love animals and pets. This article is not to cast a shadow on the animal kingdom or single out certain animals as vicious. Our goal is to simply educate you on your rights if you become an injured victim. We also want to shed some light on the responsibilities of the owner, harborer or keeper of the animal or pet. In Ohio, a person injured by a dog may have a personal injury case on either a "strict liability" or on a "negligence" basis. A "strict liability" case is based on Ohio's dog bite statute, and it does not require the injured person to prove that the dog's owner acted negligently. A "negligence" case is based on Ohio case law. This is an extremely brief summary of the descriptions for both types of animal injury cases here in Ohio. There are of course other important pieces of information that need to be gathered as we reconstruct your unique injury situation. If you were seriously injured by a dog bite you will need to seek professional medical attention. Have your medical professional check for rabies. You should also seek out the owner/harborer or keeper of the dog. They may be liable for any medical bills or other expenses and even loss of income in certain situations. Ohio is a strict liability state. This means, if a dog bites you in Ohio, the dog's owner is responsible for your damages and injuries. You will need to find the real owner of the dog. Keep in mind, depending on your unique situation the person liable may be the owner, the keeper or the harborer. It is very important to get all the facts and determine who is responsible. It is also very important to know the exact instances that led up to when the animal did attack. If you omit any piece of critical information, your case could be null and void. We recommend seeking the best professional legal team available. 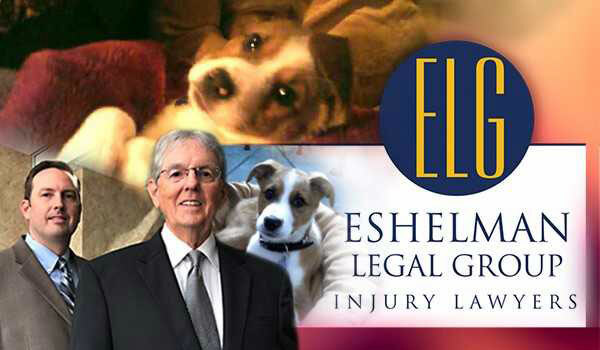 Of course, we would suggest the Eshelman Legal Group. 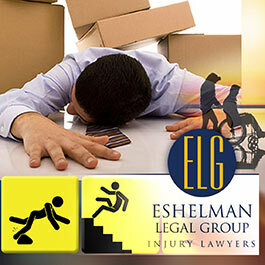 The Eshelman Legal Group has many years of experience helping injured victims in Ohio ( over 40 years ). We know Ohio injury law thoroughly. Our law firm is well respected by the Ohio courts and the major insurance companies. With our experience and knowledge of Ohio injury law, we can settle your case for the highest possible dollar amount. Keep in mind most of our cases never go to trial. With our law firm on your side, you have a strong legal team and the other insurance companies understand our position. In a perfect world, there would be no animal attacks or injury lawyers, but unfortunately, our world is not perfect and personal injuries do happen. If they happen because of someone else's negligence and carelessness, the injured person has certain rights. We make sure those rights are enforced. "We'll Make Things Right".